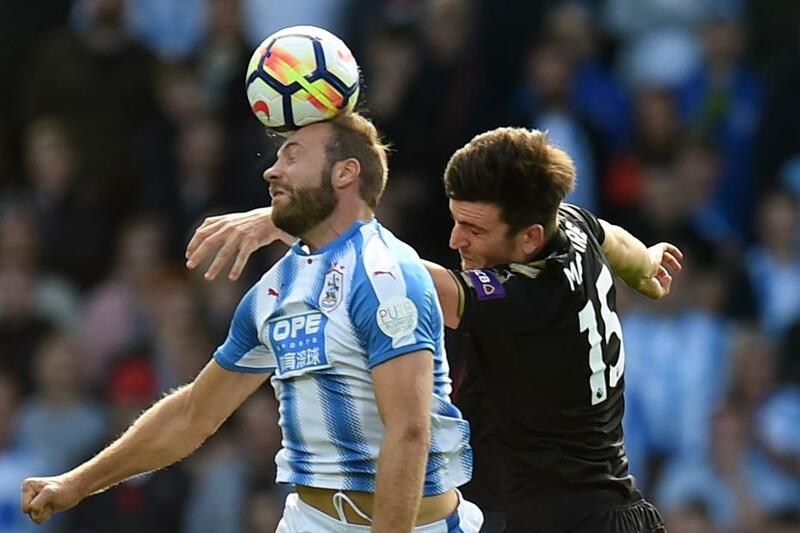 Last season Huddersfield Town failed to score in 55 per cent of their matches, so they will aim to be more potent in their second Premier League campaign. The problem was a lack of service in the final third. David Wagner's two main strikers, Steve Mounie and Laurent Depoitre, are both big men who are excellent in the air. Yet Huddersfield Town had the fewest headed efforts on goal in the league. They did not deliver enough accurate deliveries from the flanks. Only three players provided more than 10 successful crosses from open play. Florent Hadergjonaj led the way with 20, ahead of Tommy Smith and Aaron Mooy, with 12 and 11 respectively. Given the type of strikers they possess, it was a missed opportunity for the Terriers. Mounie and Depoitre only scored 13 goals between them last term, but their chance-conversion rates were 16 per cent and 32 per cent respectively. These are decent returns. What the pair lacked was ammunition. Only three Town players made multiple assists, and Collin Quaner, who provided four, was not a regular starter. Zanka, who set up two goals, is a central defender. Wagner's recruitment this summer suggests he is seeking an improvement in this area. He has signed the 20-year-old Dutch central midfielder Juninho Bacuna, who set up four goals for Groningen last season, and the winger Ramadan Sobhi from Stoke City. Wagner may also consider tactical changes. Last season the Terriers caught the eye when pressing inside the attacking and midfield thirds. But too often, especially away from home, they were passive and sat deep. That approach did not play to their strengths. They looked ill suited to playing on the counter-attack. In five of the six PL matches where they scored two or more goals, Huddersfield Town spent a higher percentage of time inside the final third than in their own defensive third. The only exception was their 2-1 home win over Manchester United. Playing on the front foot and moving higher up the pitch looks the best way of getting the right kind of service to their forwards. There are others ways Huddersfield Town can improve their goal count. Wagner needs more set-piece success. His side only scored from six dead-ball situations last season. The addition of an alternative type of striker would also give defenders different problems. But the Terriers' mentality is just as important. Can they be more assertive and show extra ambition without making themselves vulnerable at the back?